Just a quick message to show how to use hidden MentalRay Production Shader ( More in this .PDF ). 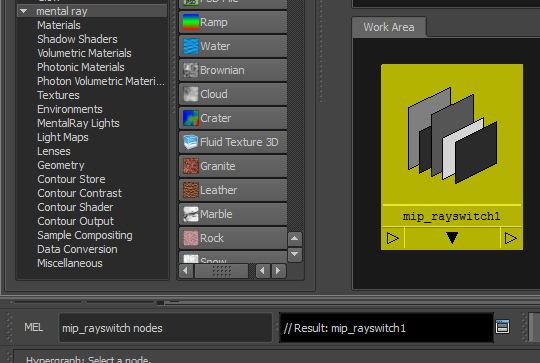 There are a lot of very useful shader hidden in MentalRay such as Rayswitcher, Matte/shadow, Mirror/gray ball etc... but they are for the moment not supported by autodesk. How to see those shaders in the Hypershade ? 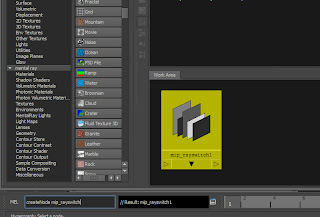 First go in the folder : Program Files\Autodesk\Maya2012\scripts\others and find the mentalrayCustomNodeClass.mel and open it with a text editor. 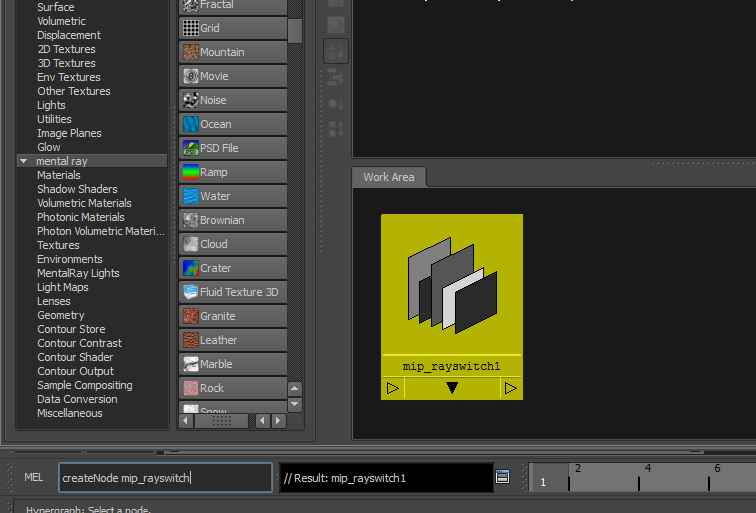 At the end of the file you will find this line " $enableMAPShaders == 0 ) || " change the "0" to "1" save the file, and restart Maya ! Making of and Interview in "3DMag"